Football will never be the same. 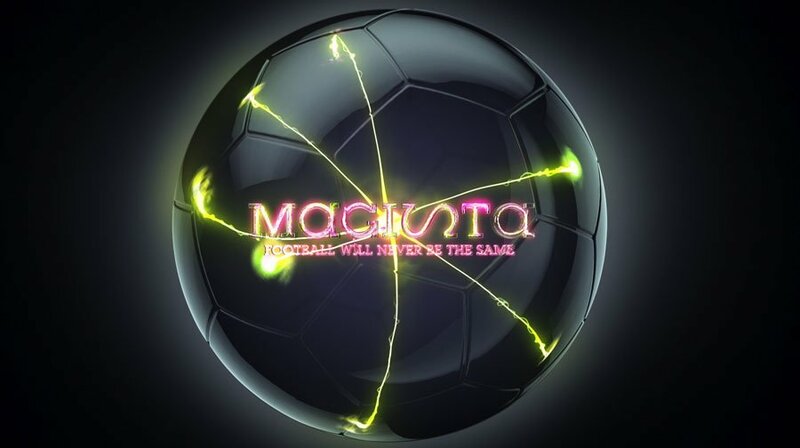 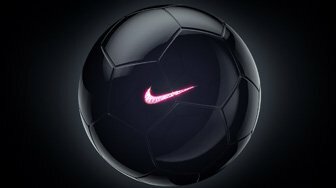 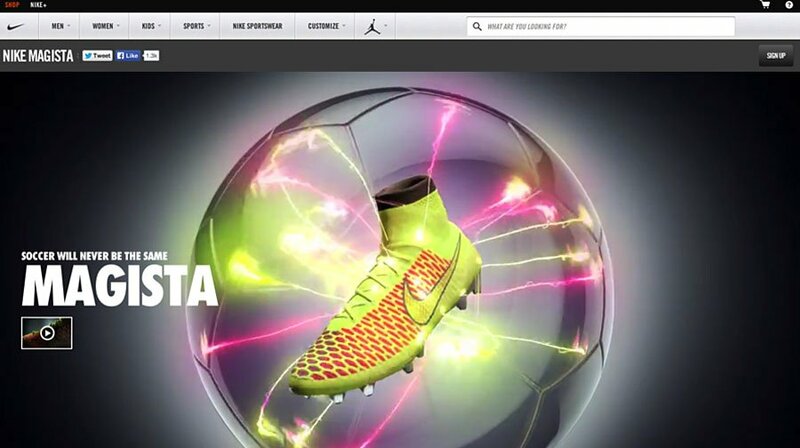 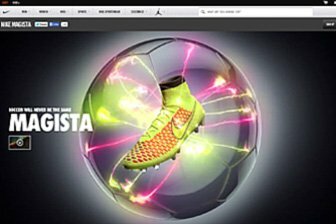 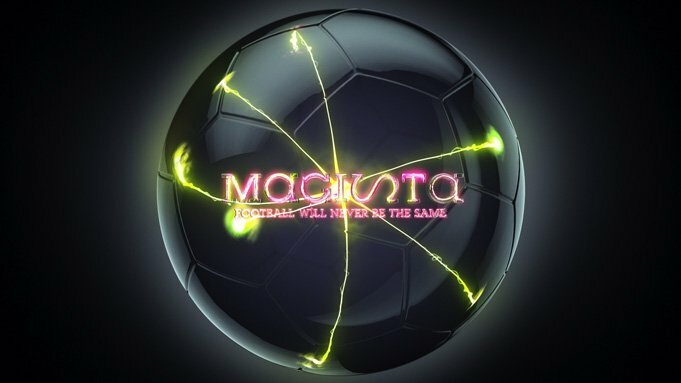 Shown at the launch event in Barcelona and featuring on nike.com this film showcases Nike’s brand new Magista football boot. 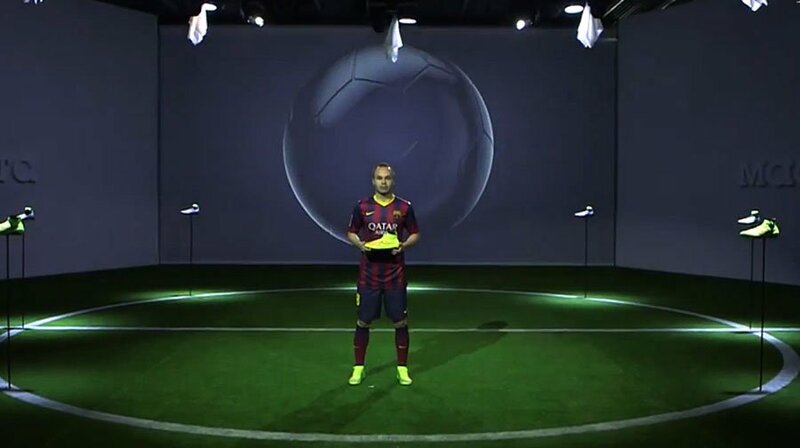 The boot is designed for midfielders such as Andrés Iniesta – it’s technical benefits are tailored to Iniesta’s creative style of play, dynamic movements and 360 degree control. 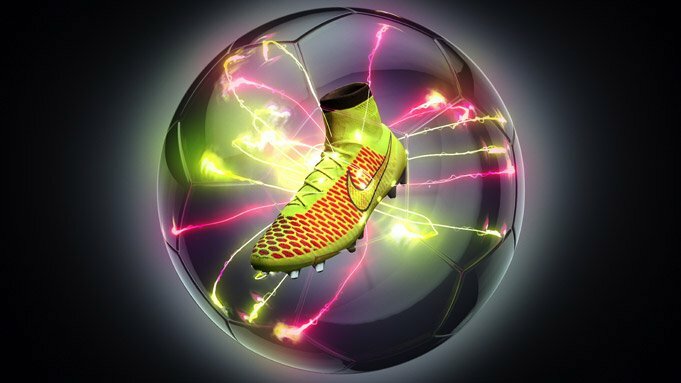 The boot becomes the energy force controlling everything inside the orb. 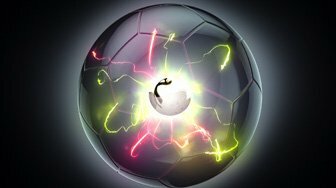 These striking visuals were combined with an atmospheric audiobed which complete the piece.